Acupuncture is one facet of the broader spectrum of Traditional Chinese Medicine (TCM) practices. It has been in use for centuries now, and while there are variations in its approach, the underlying premise is the same; a focus on various energy points of the body. The practice has over time spread around the world and is now a mainstay in the western world. The basic theory in acupuncture is that the body has pathways called meridians through which energy (known as QI) flows. As the Chinese became more adept at carrying out acupuncture, they started using needles made from pottery as opposed to stone. Later, gold, bronze and silver were used. Eventually, metal became the main material from which needles would be hewn. There were classic nine needles, blunt needles, round needles and arrowhead varieties. Today, this form of treatment is heavily sophisticated as research opens up more avenues for the understanding of the connection between different prisms of the body and the core. In modern times, the filiform sterile needle is the most widely used accessory in the process. The Chinese have the belief that when the balance of your Qi is upset, then blockages responsible for this state of affairs could cause illnesses. So what they do is use the acupuncture needles mentioned earlier to clear the pathways through which this form of energy flows. To add some level of pressure on the body, those administering the treatment use ultra thin needles and focus in very specific planes of the body.TCM approaches to the treatment will use heat and pressure or a combination of both to make sure that the right meridians are accessed. The west embraces acupuncture from a purely medical standpoint. Western practitioners believe that the practice releases natural painkillers (such as endorphins) into various areas of the body, relieving the patient of pain.They also see the approach as deeply connected to brain function, regulating neurotransmitter and hormonal activity in both men and women.There is also a confirmed affect on the circulation of blood, where pathways in the body clear up as soon as the patient is treated, allowing for unobstructed movement of blood and tissue fluid through the circulatory system. A National Center for Health Statistics study carried out in the US in 2004 showed that 8.2 million residents had tried the approach that year alone. This is testimony to the popularity of acupuncture treatment in the country. The most lauded benefit of acupuncture is its therapeutic effect. Patients feel a sense of release as sensations go through their body. The emotion is so strong that some patients are overcome to the point of emotional release. Following this release of pent-up emotions, your head feels clear and your body does not feel as rigid as it was before. While reactions vary among individuals, there is a consensus that the sensation of release is complete and positive for your body as well as the state of mind. Doctors have suggested that acupuncture is a great reliever of all kinds of pain, from bones to muscles and joints. The reason is that the needles manage to release pressure on relevant points, easing tension within tissues, decreasing inflammation and spasm, while allowing the circulation of blood in vessels that have constricted. Most recently, doctors have postulated that since pain comes with fatigue, it is possible that the pain goes when acupuncture heals the fatigue. In addition, patients suffering from migraines have reported that they felt better after several sessions of treatment. Acupuncture is a remedy for myriad respiratory conditions like asthma, allergy, cold and sinusitis. It also helps to heal digestive and autoimmune diseases. 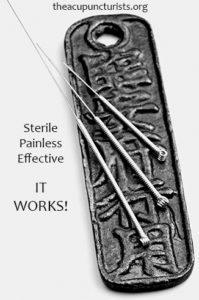 Other conditions acupuncture heals include many chronic pain conditions, psychological conditions and women’s health issues such as infertility. For a more complete list of conditions treated click here. 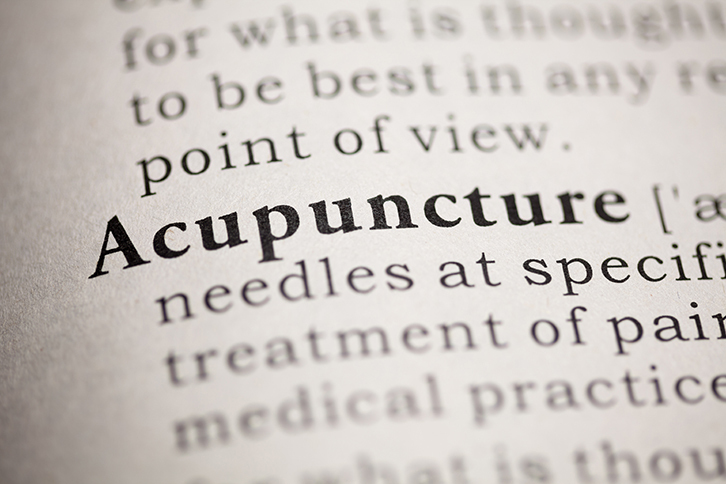 The National Center for Complementary and Integrative Health(NIH) has funded a handful of research projects with the objective of determining the effectiveness and safety of acupuncture. An overwhelming majority of said studies have determined that the process is largely safe as long as the supply of needles is regulated (as medical devices) by the Food and Drug Administration (FDA). Current NIH funded studies are looking into the levels of effectiveness of actual and simulated acupuncture approaches. In 2000, a survey conducted by the British Medical Association revealed a widespread belief in the practice by professional doctors, with half of them prescribing the practice to patients. 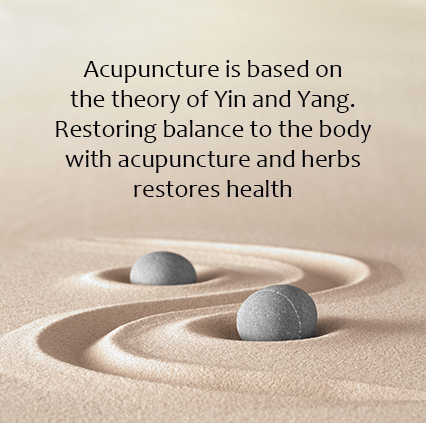 To date, over 4000 studies have been conducted, all with the aim of establishing the level of efficacy of acupuncture. An overwhelming majority of these studies have indicated that the practice is effective in treating many conditions. The Acupuncturists have been serving the local cities of Broward and Palm Beach for 10 + years with skill, compassion and success. We treat a wide array of conditions from chronic and acute pain to psychological conditions and even male and female infertility. We verify and accept many insurances such as Aetna, BCBS, Cigna and United Healthcare as well as discount programs for Coventry and Humana. 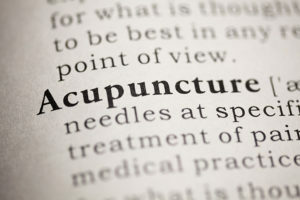 Consultations are always free so give us a call and we’ll show you how acupuncture can help you achieve optimal health. Curious about acupuncture treatment? Check out our initial visit page to learn what to expect for your first treatment and also our Frequently Asked Questions from patients.